For those who enjoy music and for the love of Espresso. Rock your heart out with this super jazzy Saxophone Espresso Cup. Musical inspiration for enjoying your espresso. A funky gift for anyone who has music in their heart. 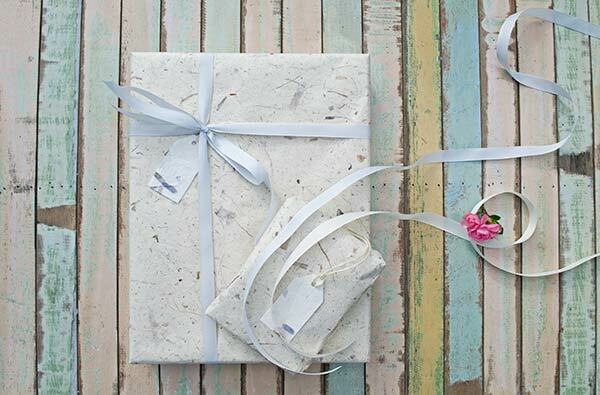 Handmade from high-grade Japanese clay. 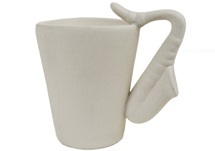 A very imaginative design with a unique three-dimensional Saxophone handle and a musical note design glazed on the cup and saucer. Dishwasher safe. Microwave friendly. The colour will never fade. Handmade from high-grade Japanese clay. A very creative technical design with a hand painted 3D Saxophone handle and musical note design glaze on the cup and saucer. Dishwasher safe. Microwave friendly. The colour will never fade.